Truegame – a fully implemented blockchain-based iGaming platform has obtained a Gaming License for Curaçao. iGaming platform Truegame has announced the acquiring of its first license – a Gaming License under the jurisdiction of Curaçao. The team considers this step to be one of the most significant milestones in the project development. In order to comply with the requirements of the Regulator, Truegame’s team had to perform a lot of work and to undergo a serious project review. This included deep dive into project’s details, audit of platform’s random number generator and of company structure, due diligence, servers and infrastructure check, etc. Truegame’s CEO Dmitry Danilov said: “License obtaining is very important turning point in the development of a strong iGaming project like Truegame. 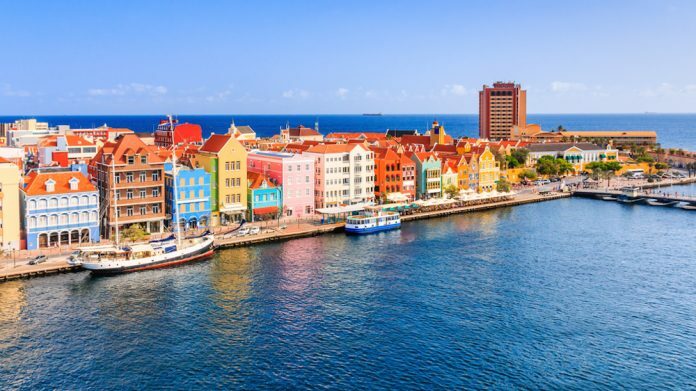 Curaçao gaming licence enables such opportunities as extensive legal interaction with players and partners in accordance with international legal standards, access to banking services and payment systems as well as access to all promotional tools, etc”. He added: “Our team is extremely happy with this significant step in the whole project development. License obtaining additionally proves that Truegame is not only legitimate and trustful project, but also a solid partner”. Jurisdiction of Curaçao is not the only one Truegame plans to apply for licenses in. Applications to other reputable authorities are scheduled and will follow later.